It’s fair to say, given the courtroom history and market face-offs between the two, that a certain amount of friction, animosity and contempt exists between Apple and Samsung. The two companies were at loggerheads last year in a court hearing which saw Apple reign supreme over its bitter rival, but with a new trial taking place this year in the same San Jose location, issues have by no means been resolved. 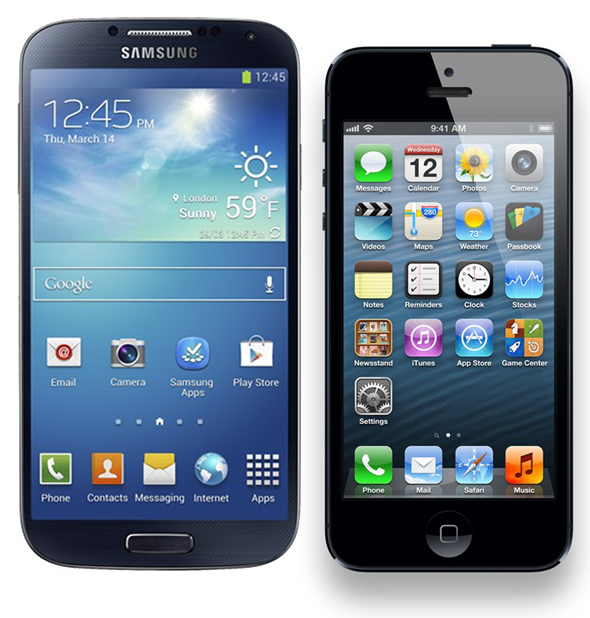 As a very relevant subplot, Apple has never been shy of dragging Google into proceedings, and following on from the Cupertino’s recent demands to see the Android source code as part of the hearing, Tim Cook’s legal bureaucrats have now dragged both the newly-released Samsung Galaxy S4 and Google Now into the equation. If you caught any of last year’s coverage, you will no doubt be well versed in just how petty this dispute can, and most likely will become. As it transpired, both companies ended up throwing any and every respective new product of one another into the ring, decrying infringement of intellectual property and demanding Judge Lucy Koh do something horrible and ungodly to prevent further such actions. This time around, Judge Paul S. Grewal has the unenviable task of bringing some kind of order to this beating of chests, and according to resident Apple patent expert Florian Mueller, the fruit company has added a couple more legal quibbles pertaining to a number of different features. 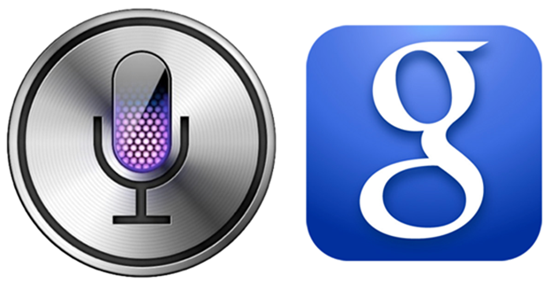 Two of the patents relate to Siri, with both U.S. Patent No. 8,086,604, and U.S. Patent No. 6,846,959 related to the "Universal interface for retrieval of information in a computer system." Other gripes stem from patents relating to "Graphical user interface using historical lists with field classes," "System and method for performing an action on a structure in computer-generated data," and "Asynchronous data synchronization amongst devices." Furthermore, the inclusion of the Galaxy S4 to the complaint should come as no surprise, since most of the Korean company’s pre-existing handsets have already been mentioned in the ongoing suit anyway. June 25th is the date of the hearing to discuss Apple’s motion, and we will of course keep you up-to-date on any more info pertaining to this very intriguing legal battle, so stay tuned!